A snack voucher at Cheese Garden is part of this exclusive combo and you can pick to get a token or gift instead if you don't feel like eating! Combine your Tokyo Skytree experiences with an EKIMISE Asakusa food voucher, a Sumida Aquarium experience or a Solamachi® coupon! With the combo ticket, we saved so much time..no need to line up for tickets! 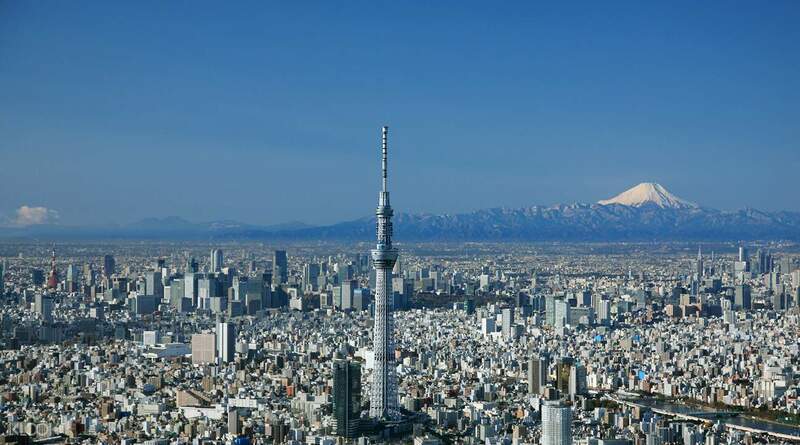 There are amazing sights to enjoy from up high and down below with this combo ticket that takes you to both TOKYO SKYTREE® and TOKYO Solamachi® shopping area below. 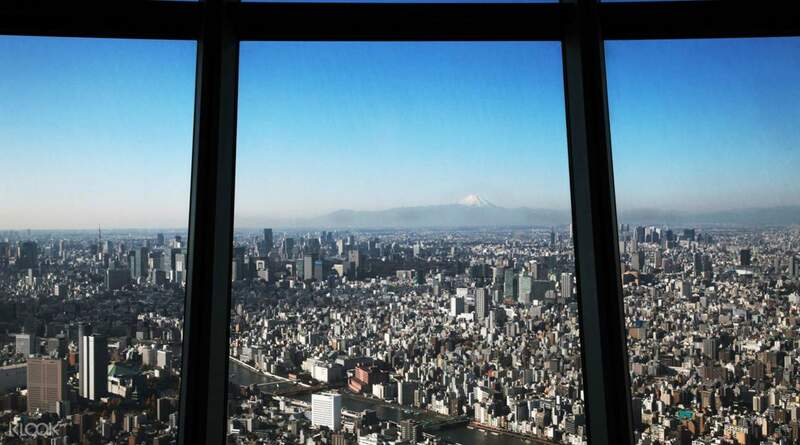 Avail of this ticket that takes you to either the 350m or 450m observation decks of the iconic TOKYO SKYTREE® and get an unmatched 360-degree view of the Tokyo Metropolis. If you go in the morning, you might get a chance to see Mt. Fuji rising from the distance, and if you drop by in the evening, Tokyo is illuminated by millions of lights. Also get the chance to dine at Cheese Garden using the voucher that comes along with the package. 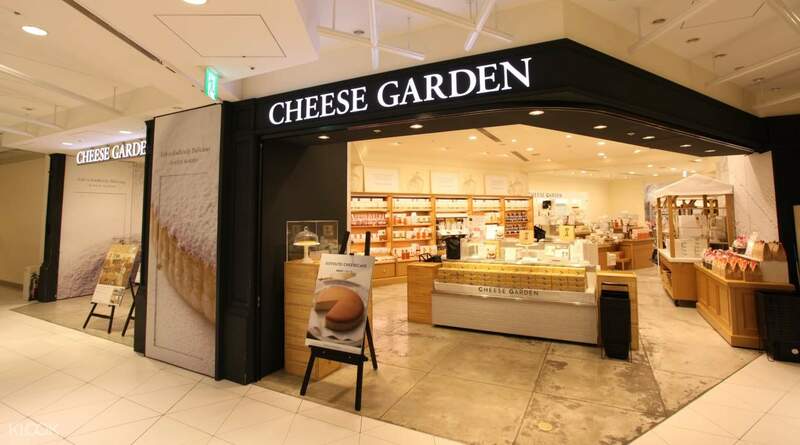 This Japanese cheese haven is filled with yummy treats and desserts such as cheese cakes, pastries, and so much more! It's literally every cheese lover's dream come true. 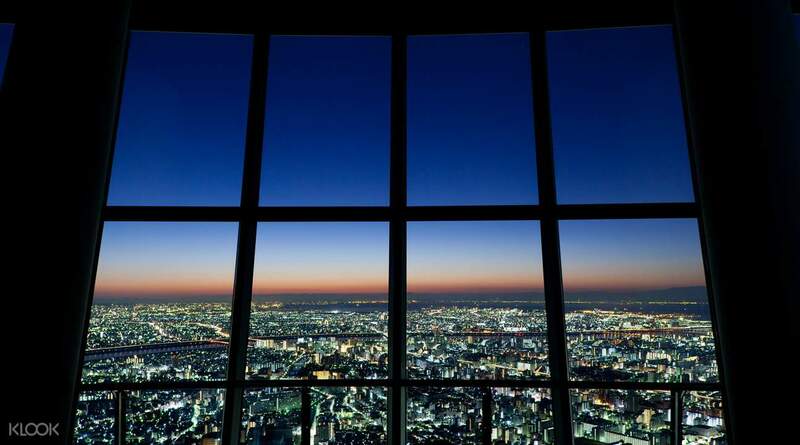 Plus, this package also comes with a free Tobu Railway Section Limited 1-Day Pass, making your travel to and from the TOKYO SKYTREE® even easier. It's the perfect combo to see the iconic TOKYO SKYTREE®. Tobu Railway Section Limited 1-Day Pass and Cheese Garden Snack Voucher are only valid on the date of redemption. Please also use TOKYO SKYTREE® admission ticket on the date of redeemption. love to use this apps, pretty simple and easy to use. they willl provide you information with your national language. specific for sky tree ticket, easy to exchange the ticket at tobu asakusa station with day pass subway (hopefully can be extended to farther area lol) and we took dessert at cheese garden ( really worthy). love to use this apps, pretty simple and easy to use. they willl provide you information with your national language. specific for sky tree ticket, easy to exchange the ticket at tobu asakusa station with day pass subway (hopefully can be extended to farther area lol) and we took dessert at cheese garden ( really worthy). The view is magnificent even though this is not for people with fear of heights, but do give it a try! It’s worth it. The view is magnificent even though this is not for people with fear of heights, but do give it a try! It’s worth it. It was an amazing experience. The view of tokyo is so mesmerizing. The staff of tokyo skytree are honest and discouraged us to go up on a rainy day, instead they advised for us to come back if the sky is clear. Food is super delicious! It was an amazing experience. The view of tokyo is so mesmerizing. The staff of tokyo skytree are honest and discouraged us to go up on a rainy day, instead they advised for us to come back if the sky is clear. Food is super delicious! 1.The redemption was easy at Asakusa Tourist centre and they speak English very well. 2.The Cheese Garden Snack voucher is changeable to meal. 3.When we arrived, there is no que required. 1.The redemption was easy at Asakusa Tourist centre and they speak English very well. 2.The Cheese Garden Snack voucher is changeable to meal. 3.When we arrived, there is no que required. Beautiful view. 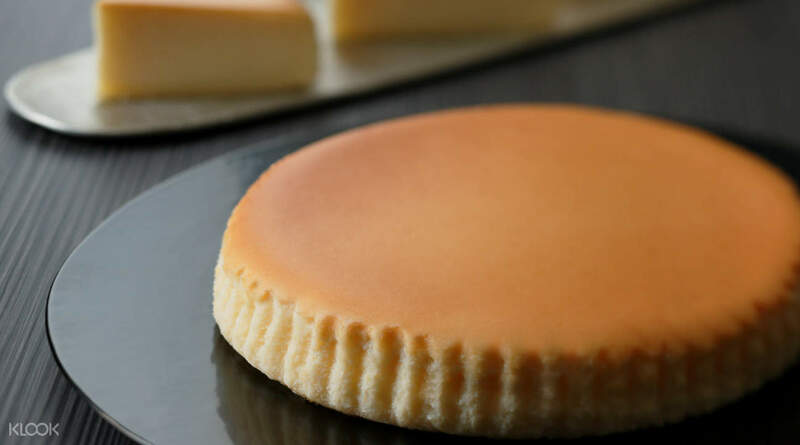 Cheese cake is very nice taste and easy transport. Beautiful view. Cheese cake is very nice taste and easy transport. We changed our schedule to visit Tokyo Skytree from June 7 to June 5 and the tour desk was very accommodating to assist on our request. Cheese Garden is the best ! We changed our schedule to visit Tokyo Skytree from June 7 to June 5 and the tour desk was very accommodating to assist on our request. Cheese Garden is the best ! good value for money. very nice view of the city. very organized line for klook tickets. food was also great. try the cheesecake platter. good value for money. very nice view of the city. very organized line for klook tickets. food was also great. try the cheesecake platter.